Find the right front and patio doors for your home. Choose from a variety of exterior door materials and configurations to enhance curb appeal. 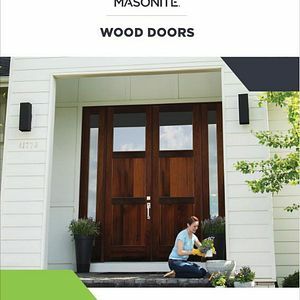 Use the Selection Guide to find the best exterior doors for your home. We provide ample details on our key configurations as well as our glass collections. 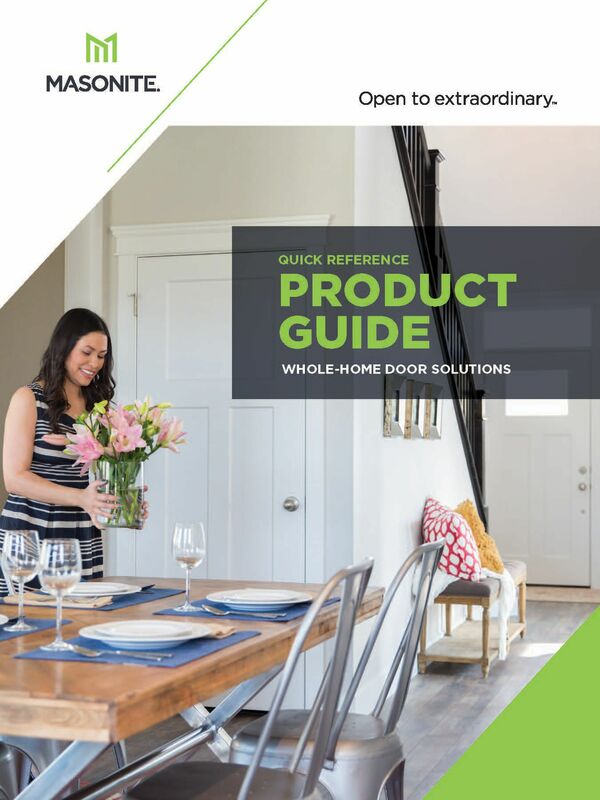 Browse our interior door offerings to meet every design need and structural requirement, including the popular Heritage Series™ and brand-new Livingston™ molded door. 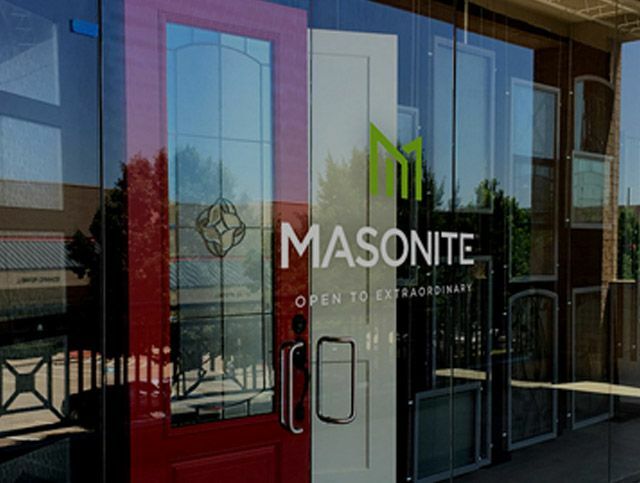 Masonite’s whole-home door solutions include both exterior and interior doors allowing you to create a complementary look that flows seamlessly from room to room. Truly understand how to leverage the largest design element in the home through the power of trend, style and inspiration. Bring the outdoors in! Flush-glazing offers a wider viewing area, while stile and rail features instantly brightens any space. Strong lines, geometric shapes and dynamic proportions characterized the bold style of our Modern Door Collection. The beauty of natural wood blends seamlessly with the proven durability of fiberglass to create a door that redefines luxury. Understand your fire-, ADA- and sound-rated door options. 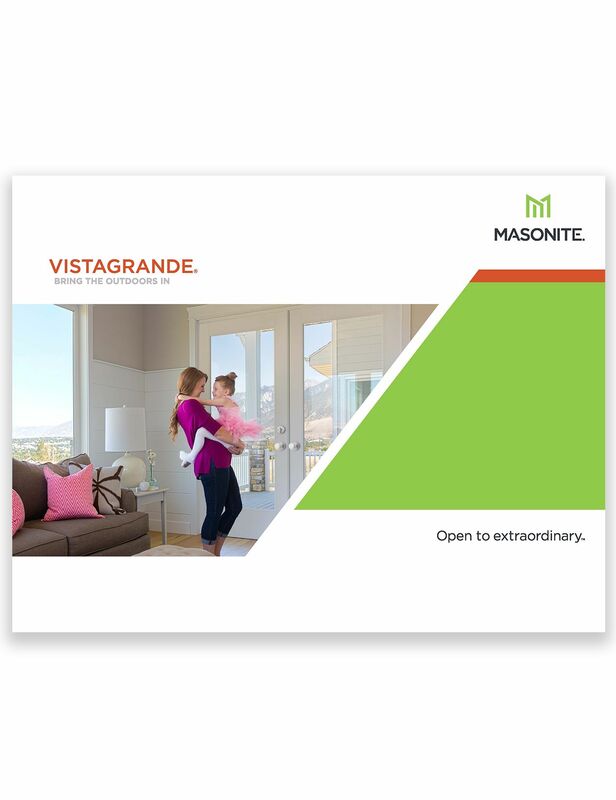 This online-only brochure provides the information you need to uphold building codes and ensure peace of mind. We are your leading source for the latest trend insights and design ideas, delivering distinctive doors that complement any style and personal taste.